Are you too busy to plan all the intricate details of your next vacation or do you just not know where to start? If that’s you, then The Travel Sista can help. 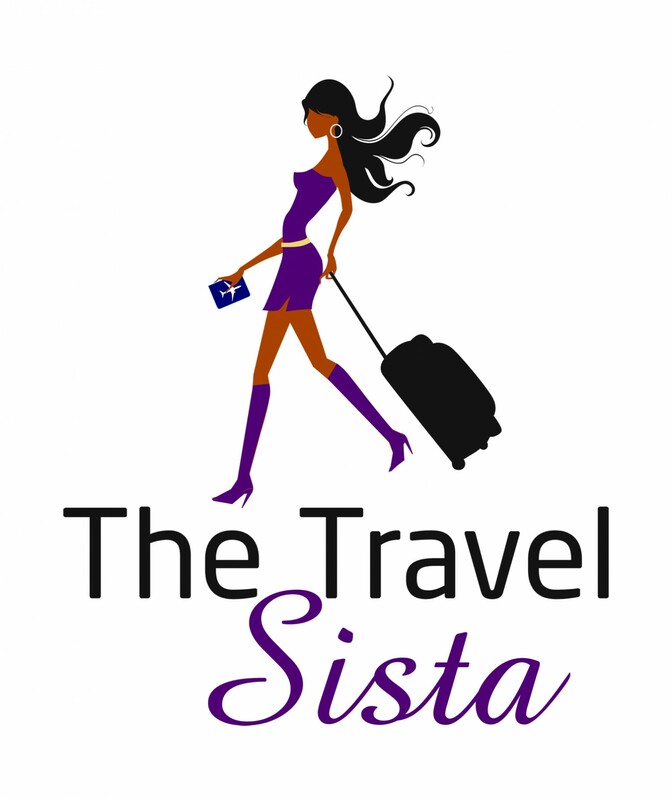 The Travel Sista offers a variety of trip planning services, ranging from basic itinerary planning to full service trip planning and booking. I’ll use my many years of travel and research experience, as well as my travel contacts in various countries, to plan a vacation you won’t forgot. Within 48 hours, I’ll send a quote with service options. I look forward to working with you and planning your next adventure.